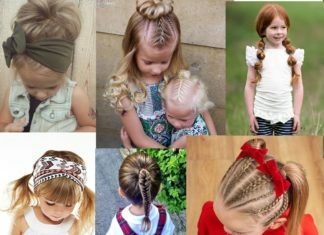 Whether you’d like to make a fun change to your classic long hairstyle, or maybe just want to twist your look a bit, and you’re looking for new ways to wear your long hair, we have complied for you a list of 20 trendy and chic hairstyles you must try! This look has been around for a while, but never seems to stop being popular. Many celebrities have worn this look over the years. For this style, the side-swept is heavy. The layers generally start around the chin, neck, and shoulders to add shape and softness to this style. This look is also another with bangs, but they cover the forehead. They need to be thick and full. To add shape and minimize bulk, create soft and long layers starting around the chin. This is best done with thin or fine hair. It’s an airy look that is delicate and refined. This helps add body hair that is thinner. 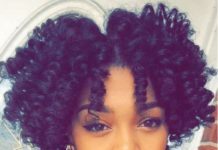 If you have more of thick and wavy or curly hair, this style is for you. 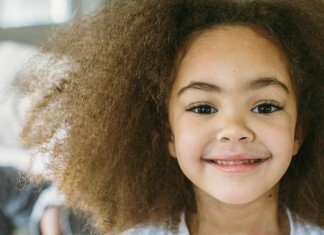 Your crazy curls create a beautiful “bed head” look that is fun and different. If your hair isn’t naturally like this, curl your hair overnight. Layers can be any size. To achieve this look, it’s best to be heavily layered around the face with barely there layers at the back and ends. This look is ideal for those with straighter textures and it’s flattering for fine hair. The long layered cut removed bulk and keeps natural spirals at bay. Longer layers are towards the front, back layers start around the collar bland and on into the back. This look makes the hair look thick. Plus, it allows you to tuck your hair behind your ear without creating a wedge like shape. This cut is a ’60s style. The bangs hang straight across the forehead, just make sure they aren’t cut too widely, with ends snipped up around the eyebrows. Unlike the other style with forehead bangs, these ones aren’t blunt and thick. For this style, keeping one length is just fine, but if you’re going to add layers, keep them below the chin. 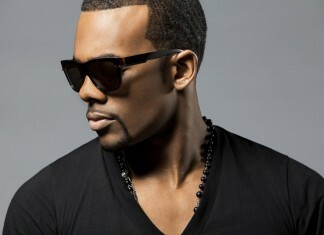 To achieve this type of look, you need blended, round layers all around the head. This brings in weight without the hair becoming too heavy. Try to keep layers in the longer side. It can then be styled with curls, or even slight waves. This look is one seen worn by Jessica Chastain. Her hair has long, haphazard looking layers. To create intended imperfections, cut the bottom two inches downward. This is a wash-and-go kind of cut for those who don’t like fussing with their hair. It styles well by itself when air-dried. This style is good for all face shapes and can be work sigh a middle or side part. This style is kind of self explanatory. Have a few face -framing layers around the cheekbones to help build shape. Then have the rest of the hair all one length. It creates a nice flow that is easy to maintain. This style suits round and heart shaped faces and is ideal for those with straight and wavy textures. The layers need to start around the collarbone. They also need to be cut bluntly and at random to create the illusion of thicker hair. These are long and less chunky than the long, blunt layers. These start higher up at the chin and continue downwards. This style also helps with shape and the illusion of thickness. If you have fine hair and are looking to create body and movement, this style will be prefect for you. The short, evenly blended layers are all angled downwards. It allows for flow and moves freely and nicely. This style’s bangs help soften and shorten square, oval and elongated faces. Avoid too blunt bangs by making sure they fall softly on the forehead. Also, layers are best long. 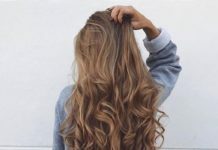 Either thick or thin hair works with this style, but some styling may be needed if you don’t have naturally straight hair. 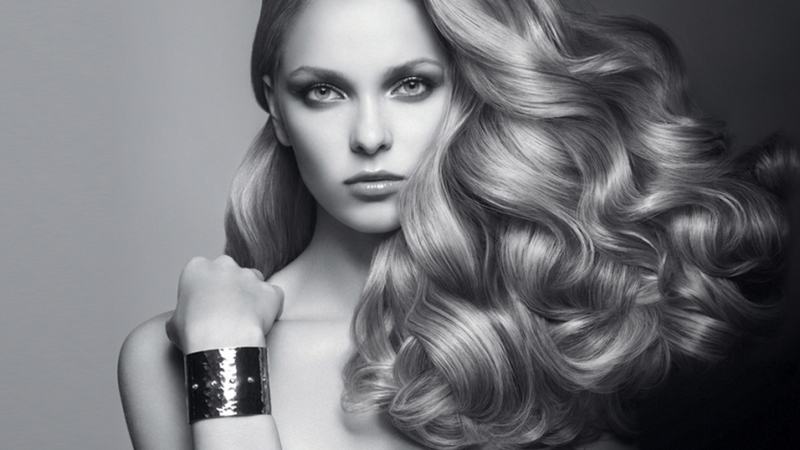 This style will require some styling if you would like to add more of a wave look to your hair. Layers can be done long, starting around the cheekbones and so on. This helps create volume and body when waves are incorporated. If you have thick hair, cut layers underneath. These interior layers will help your hair move more naturally and freely. This style is best done either textured hairs, try to avoid it if your hair is straight. We’re back to exterior layers now. These layers are cut with a razor edge. 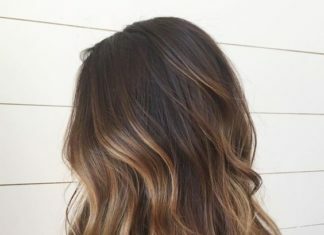 By doing so, it helps lighten the style and gives it almost a feathered appearance. This type of cut helps thin out thick or curly hair while enhancing texture. This look is inspired by Farrah Fawcett’s ’70s signature cut, with a more modern twist. The round layers are pushed away from the face, creating volume. 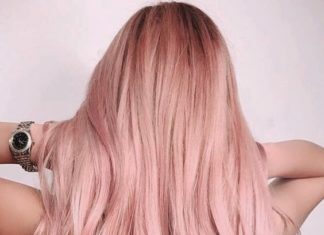 This is most seen with a center part. This look has layers starting around the cheekbones, but they also can start lower. The care-free, barely there layers create waves that cascade down the body, creating an almost free-spirited type of look. This look is often seen with a center part. The layers are cut depending on how you’d prefer -but mostly start around the chin and down. 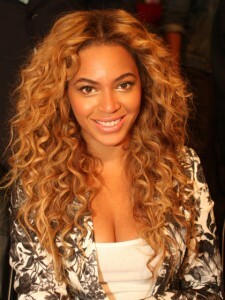 They are then styled into waves or curls in an outward fashion that creates volume and body. 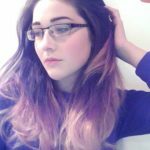 A professional hair stylist, product reviewer and beauty blogger.